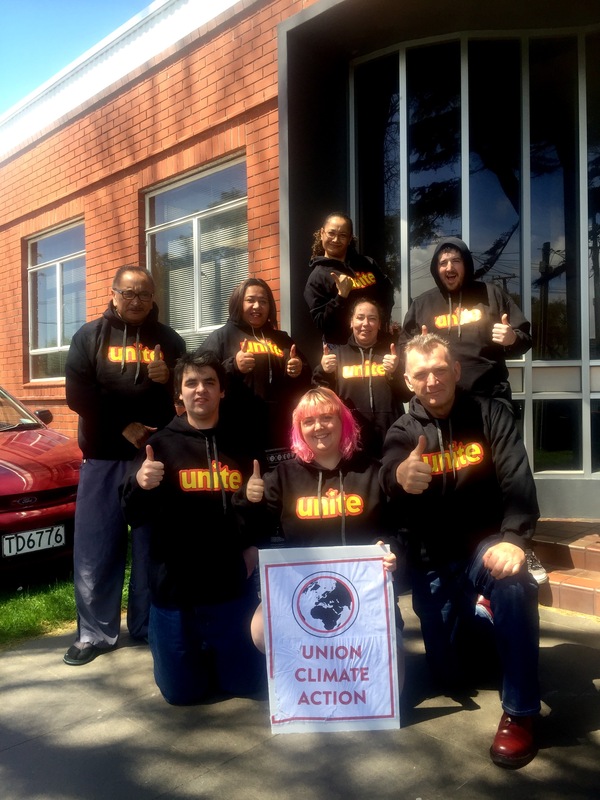 Last October, Unite Union’s elected worker’s executive passed a motion to join 350 Aotearoa, Coal Action Network Aotearoa, several faith groups and others in demanding that the NZ Super Fund withdraw all investments from the coal, oil and gas projects that are driving climate change. The motion was passed unanimously. Today we are happy to announce that the New Zealand Superannuation Fund has just ditched $950,000,000 of fossil fuel investments. This means they're no longer investing in the world's worst polluters, like Exxon, Anadarko, StatOil, and Shell.